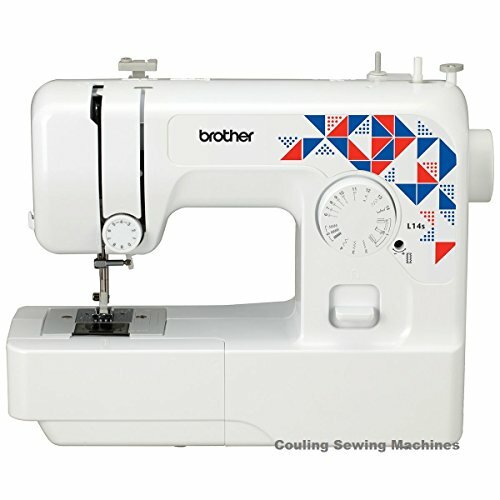 100% Brand New And High Quality, strong packing will reduce the possible damage during transit. 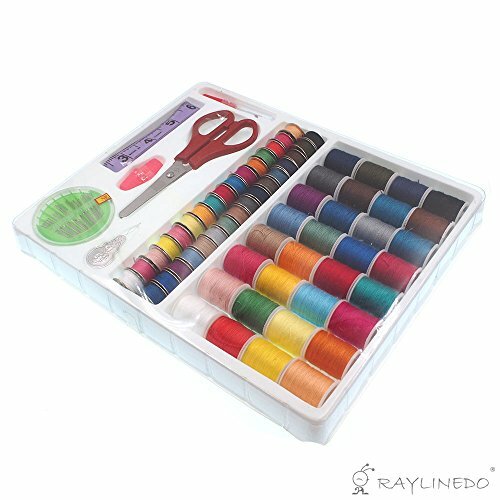 100-in-1 sewing kit will be sold together, includes all kinds of accessories you need for your sewing and craft projects. 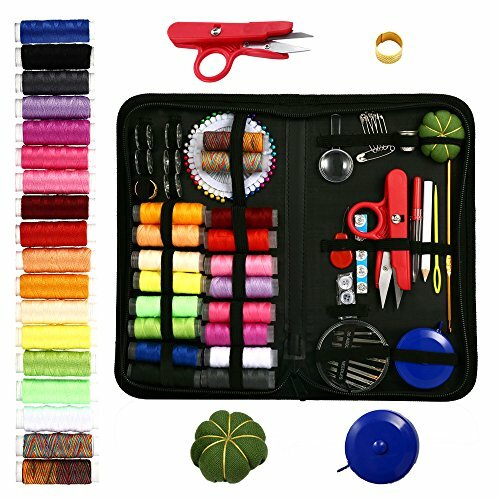 Needlework Box Includes: 32 assorted thread spools, 32 metal matching bobbins, a box of 30 needles, one soft measuring tape, one scissors, 2 thimbles, one threader and one seam ripper.